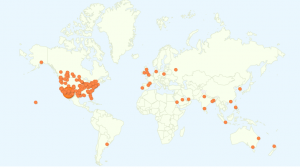 Where are visitors to MartaWalsh.com from? Quite a lot of places is the short answer. 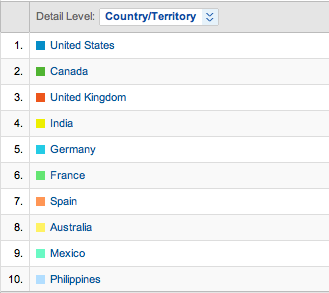 Most common are visitors from the US and a strong second from Canada. 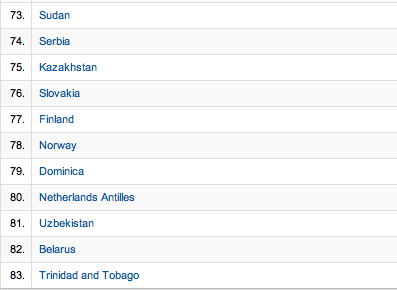 But although it’s mainly North American surfers just in the last month there has been visits from 83 countries. You have to wonder just how interested in Scottsdale and Paradise Valley real estate some of the visitors were. 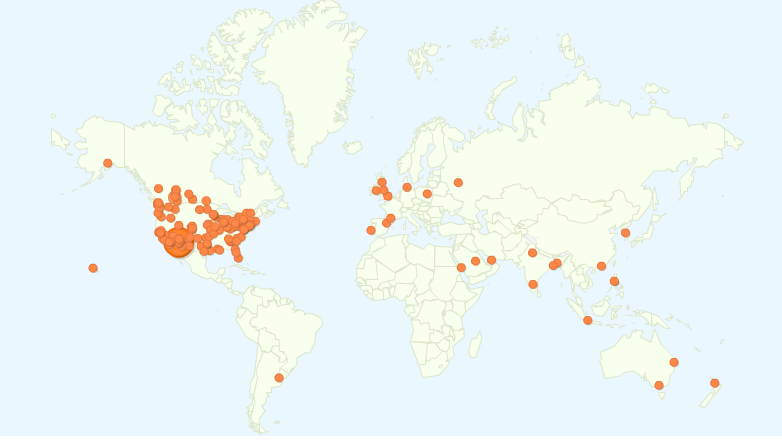 But of course most visitors were local. Real estate is local. 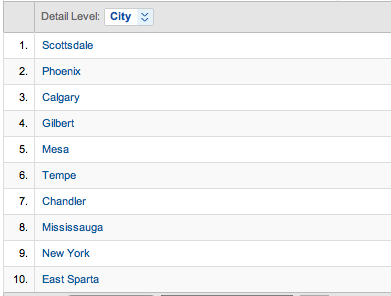 As you can see 6 of the top 10 visits by city were local to the Phoenix metro area. A good showing from Canadian oil town Calgary in 3rd spot. How are visitors viewing MartaWalsh.com? The mobile advance just keeps on coming. 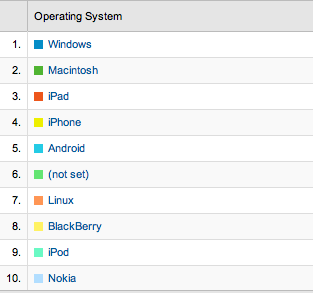 Over 15% of visitors came on iPad / iPhone / Android. People are out and about searching for real estate. Often using their phones along the way.